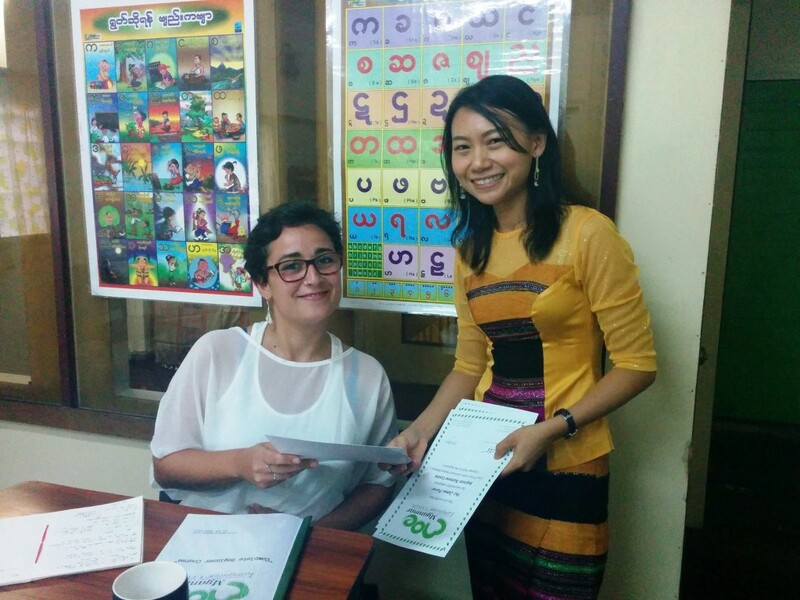 We are happy to congratulate the successful graduates of the inaugural intensive spoken Burmese class with MMLC in Yangon. 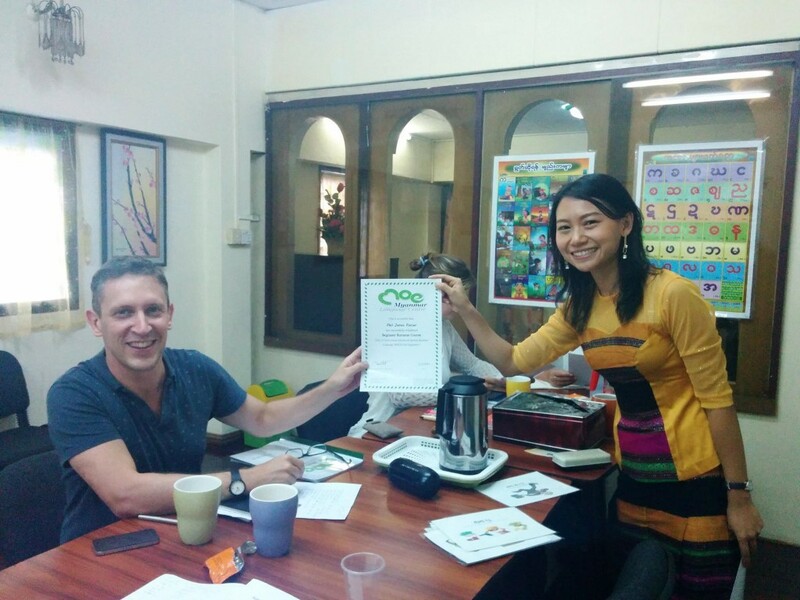 Over 10 days, four students worked hard but had fun developing their spoken Burmese skills and gaining confidence speaking Burmese in everyday situations. I attended Moe’s Beginners course. 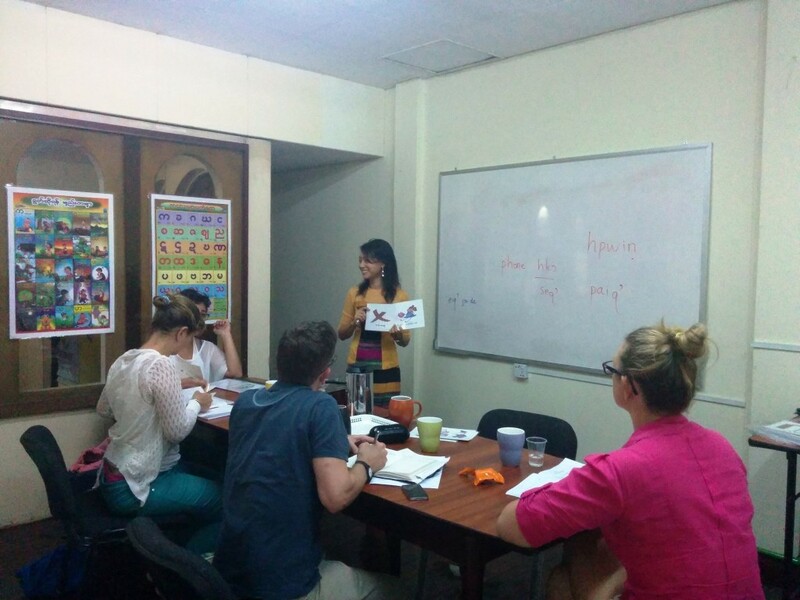 She is a methodical teacher and doesnt leave anyone behind. Her material is practical for your everyday use. 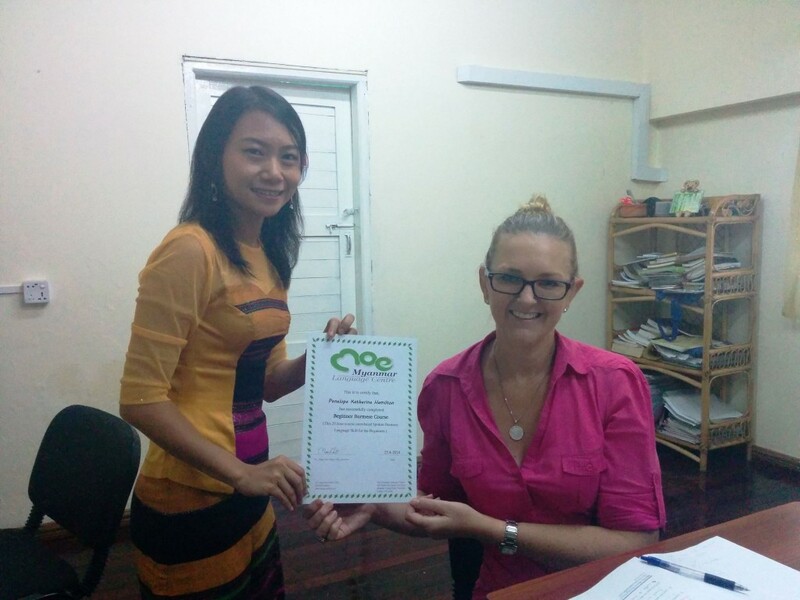 I highly recommend her course, Moe is a fabulous teacher and a lovely, patient lady. 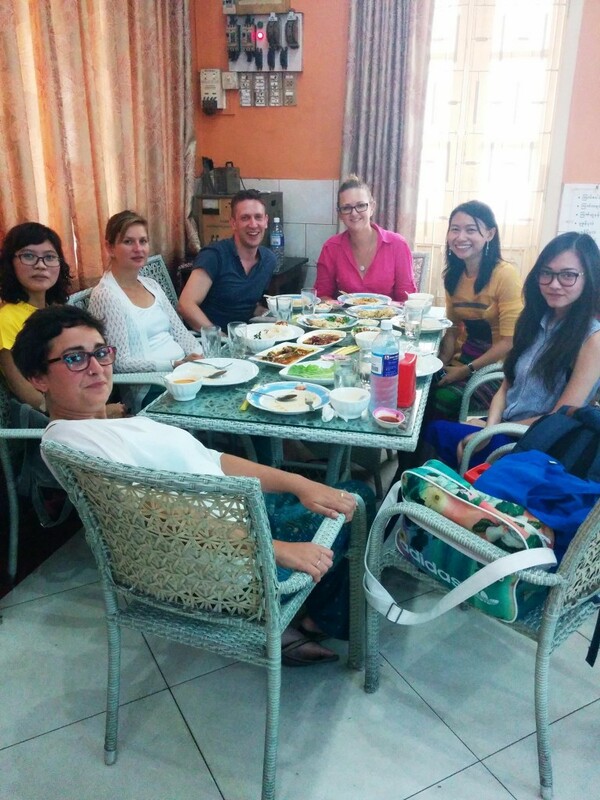 Dr. Moe Chit and her staffs are delighted to help expats and tourists alike learn Burmese. 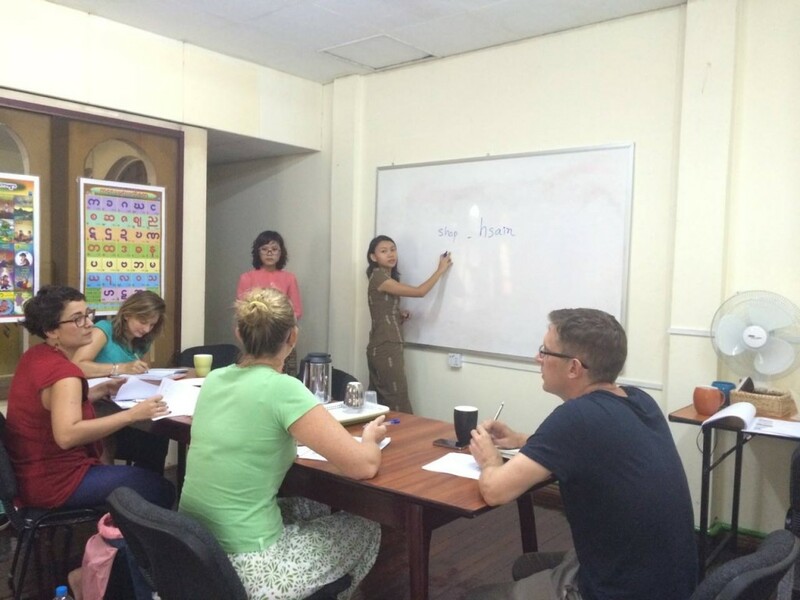 Whatever your language level or learning needs, Burmese spoken and written classes are available to suit even the busiest of schedules. If you’re thinking of trying to learn the language, I was also on Moe’s Beginner’s Course and would wholeheartedly agree with everything Penelope said. I barely knew how to pronounce ‘mingalaba’ properly 10 days ago, and now I really feel like I’m on the way to learning my first foreign language. It really is an excellent course and Moe is fantastic. 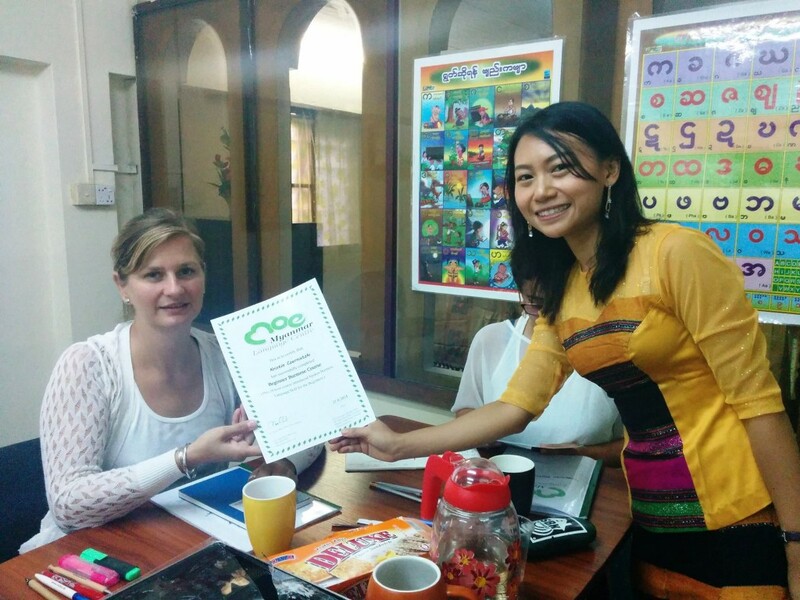 We wish our students well and hope they continue to practice and improve their Burmese language skills!